Hop into Emro for 10% of all stainless steel and iron hinges for the month of April. 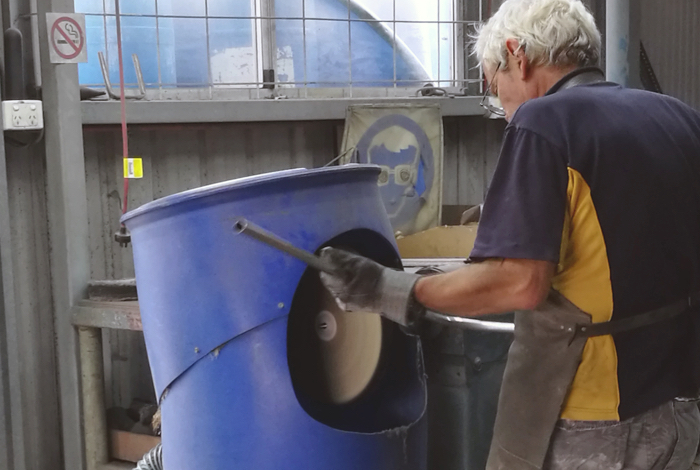 Our skilled team can manufacture bespoke solutions that meet your specific requirements. We love to see our products in action! Post your lastest Emro purchase on Instagram, follow and tag #emroware. If we love your image and re-post it we'll reward you with free stuff! 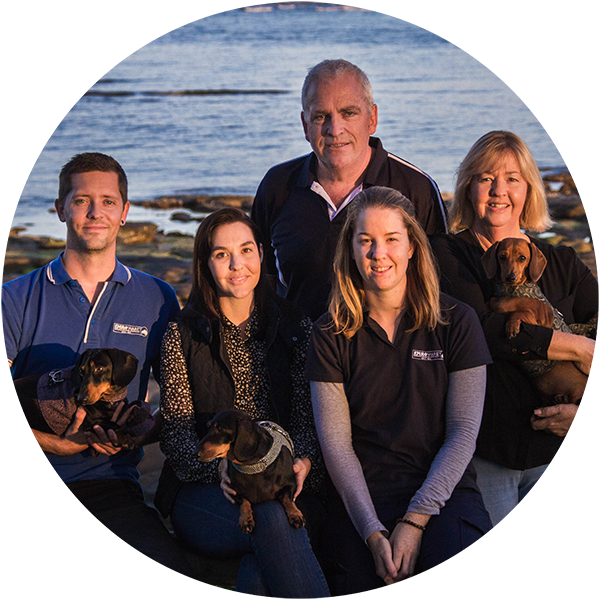 Our team is based in Caloundra, QLD and ensures we live up to Australian quality standards. Whether you need a custom made product or are ordering stocked products, our turn around time is rapid. Emro is a family owned and run business which means we’re always happy to help with your enquiry - big or small. As well as stocked products, we can also help if you have a specific vision in mind. If you would like to create a custom product please get in touch. Need help with your enquiry or want to see our products in person? Get in touch with our team.